Jesus said, “All authority has been given to Me in heaven and on earth. Go therefore and make disciples of all the nations, baptizing them in the name of the Father and the Son and the Holy Spirit, teaching them to observe all that I command you; and lo, I am with you always,even to the end of the age” (Matthew 28:18-20). 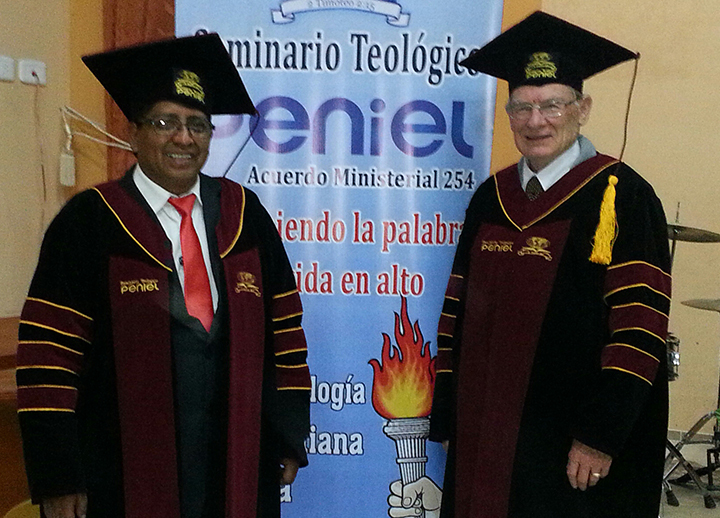 Wil has taught hundreds of evangelism workshops in churches, pastor’s retreats, and Bible conferences during the past fifty years in Latin America. These one-day, three-day weekend, and one week evangelism workshops have proven practical and effective in training personal evangelism in a local church setting. 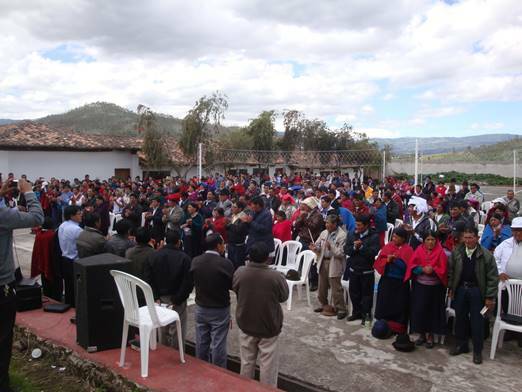 These were developed over the years from practical experience working with pastors in Ecuador, Honduras, Panama, and the U.S. Abide in Christ provides a free training manual for all participants. Reports continually come to us of people coming to know Christ as their Savior in the weeks and months following these conferences. Mission churches have been started as a result of these ministries. “In pointing out these things to the brethren, you will be a good servant of Christ Jesus, constantly nourished on the words of the faith and of the sound doctrine which you have been following” (1 Timothy 4:6). The purpose of Abide in Christ is to proclaim the Gospel of Jesus Christ. Why study a vocabulary on Biblical Christianity?